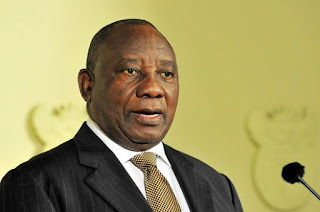 The South Africa President, Cyril Ramaphosa, has disclosed that the South African government was not in support of xenophobic attacks on Nigerians and other countries and that the recent attacks on foreigners in SA was due to the security challenges in the country. This was disclosed by the president while speaking at the 2018 Annual Meeting of the Afreximbank in Abuja. Ramaphosa noted that South Africans had been exposed to unsafe environment, criminality and a number of other challenges. “And we have also had a huge problem of unemployment and people tended to react in a way where they want to safeguard their own interest and expressed their fears and concerns through xenophobic action on other people. “Our government has been very clear and strong on this, we will not support anyone who seeks to attack anybody on the basis of their race, their origin or the way they look and we are very clear on that. 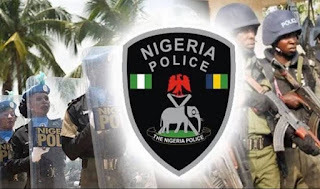 “In terms of safety and security, security institutions are now taking serious actions against people who result in criminalities. “They are making good strides, they are catching the criminals and we trying to turn South Africa into a safe environment,’’ the president said. He pledged South Africa’s commitment to support Nigeria in its developmental pursuit. He said: “Nigeria supported us in our days of struggle and we are ready and willing to also support Nigeria as you continue to develop your own country. On the African Continental Free Trade Agreement (AfCTA), Ramaphosa said the South African government was looking forward to the agreement as it had great benefits for the country.